Grab a notepad and get ready to scribble down some clues. 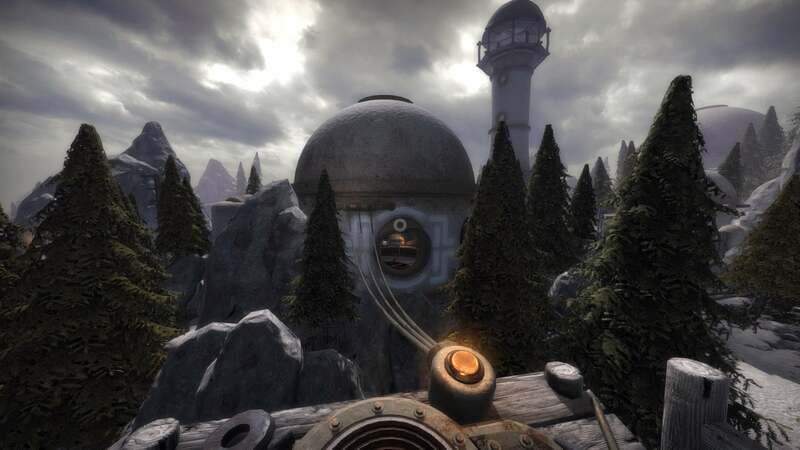 2016 was one hell of a year for Myst-alikes, eh? 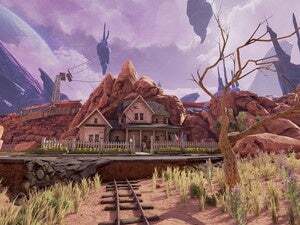 Straight from the source, from Cyan itself, you had official spiritual successor Obduction—a game which crept onto our Games of the Year list. Then there was The Eyes of Ara, which utilized the same sort of puzzles although in quite a different sort of setting. But I wish I’d gotten around to playing Quern - Undying Thoughts. I don’t know why I didn’t, although it certainly wasn’t helped by a late November release nor its impenetrable title. I recently delved into Quern’s world though—nothing like those slow Januarys for catching up on your backlog—and it’s excellent. Like Myst of old, you arrive in an area with no idea how you got there or what you should be doing. In this case you’ve been teleported to an island by way of a massive gateway which promptly self-destructs upon your arrival. There’s a way off the island though, approximately 50 locked doors and dozens of puzzles in your future. Puzzles involving gears and simple mechanical contraptions, puzzles involving audio cues, puzzles involving some lightweight botany, and puzzles involving a whole series of crystals each of which has its own unique properties. 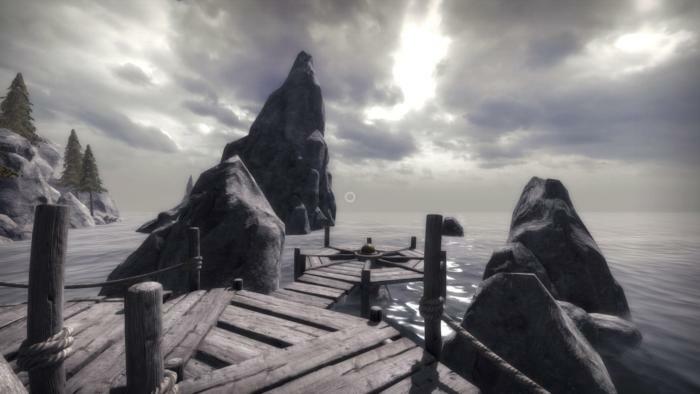 Along the way you’ll delve into the origins of the titular island, Quern. The island’s previous occupant has left behind directives, notes on the peculiar properties Quern possesses, the secrets he’s uncovered and what he’s done with said knowledge. His journal entries lead you from area to area, sometimes giving context, sometimes giving clues, and all apparently part of some plan. But what plan? And why? 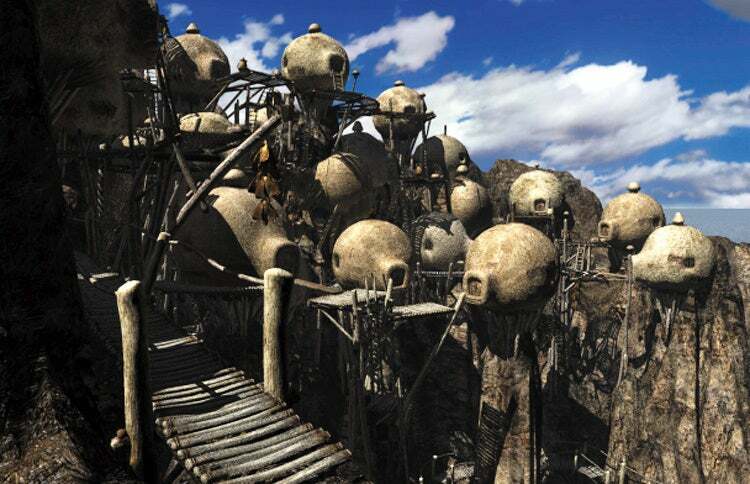 Those huts may represent the most obvious parallel, but the game reeks of Cyan’s mid-’90s output. It has the same sense of weary isolation, the same unexpected warmth to its grimy copper gizmos, and that feeling of “Normal” and “Alien” bashed together in one place. Here, a library. There, a forge. Everyday objects, but all of it residing in a world so unique and unusual. Between the focus on mechanical puzzles and the aesthetic nod, Quern feels like the Riven successor we never really got (and likely never will get). It’s grim and lonesome in the same way that made Riven a classic—and much closer in tone to Riven than Cyan's actual sequel, Myst III. And it takes the same approach to puzzles—not just in terms of aesthetics, but philosophically. 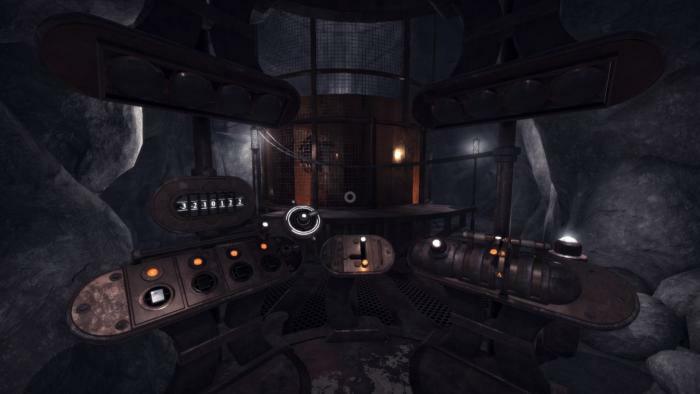 Quern loves introducing new ideas and puzzle constraints at a rapid pace and then disposing of them at will, adhering to a certain internal logic but unconcerned with building on its own foundation. Hell, there’s even a puzzle similar to Riven’s famous spinning room. Quern’s not nearly as bash-your-head-against-a-wall obtuse, of course. While Riven occasionally stumps me even today, twenty or so years after I first played it, Quern is breezier. Benefiting from an additional two decades of puzzle design and fully 3D environments, it took me maybe eight or nine hours to get through. Not too bad. It’s also not a perfect game. Some of its puzzles fall into the typical adventure game trap—very obvious solution buried under a cumbersome series of steps. One puzzle is just a retread of the Knights of the Old Republic puzzle where you do a bunch of column math to blow up injector pods on Manaan. (Yes, it’s as boring as it sounds.) And you do it three times here. Ugh. There are a few other stinkers, but that one’s the worst. The game also includes a seemingly handy Notebook feature, which is supposed to function like in-game screenshots. 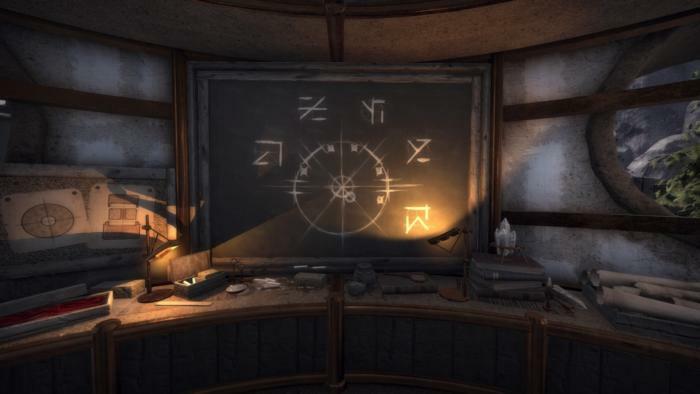 You see something important, a clue to a puzzle, and you can “jot it down in your notebook” at the touch of a button. Quern then makes a cool little sketch-representation of whatever item you were looking at. Problem being the sketches are often not legible or high-resolution enough to be useful, only display four to a “page,” and each time you access them you’re treated to a two-second animation that kills the pacing. I ended up grabbing a normal notepad and paper like it was 1994 again. 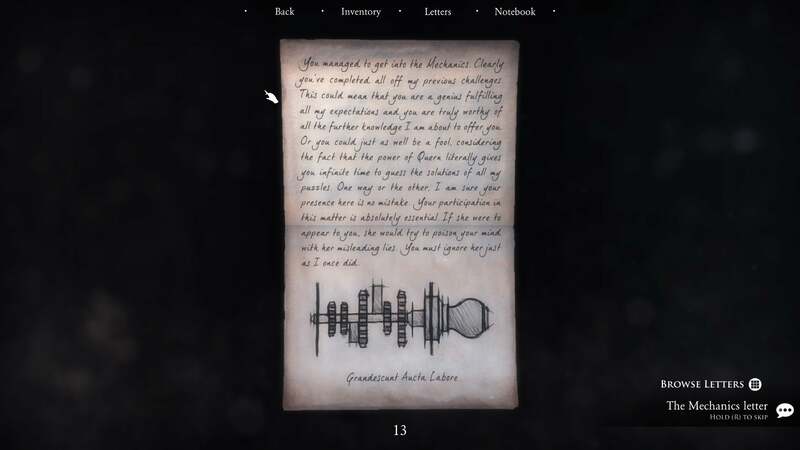 But even that impulse, grabbing a notepad and jotting down clues, feels reminiscent of the games that inspired Quern. It makes me feel proper nostalgic, and I can’t knock it too hard on that account. Quern – Undying Thoughts is an excellent first-person puzzle game that’s likely to be doubly special to anyone who spent hours with Riven in years past. Reminiscent of both that style of storytelling and of puzzle design, it’s an excellent homage in an era suddenly packed full of Myst homages. 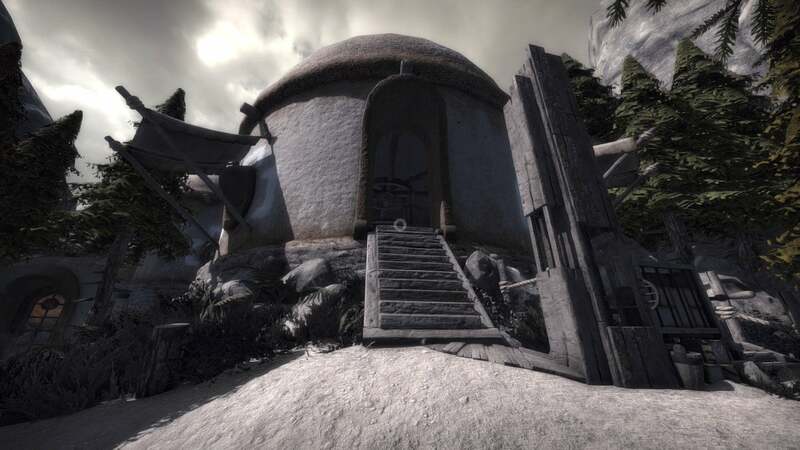 A few subpar puzzles and some ill-paced backtracking sometimes get in the way of Quern’s ambitions, but my standard adventure game advice applies: Just check a walkthrough if you really feel the need to. It’s worth seeing through to the end. 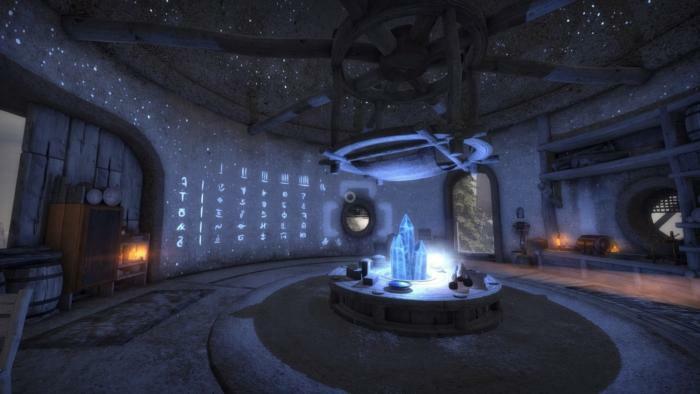 Quern – Undying Thoughts is an excellent first-person puzzler that’s likely to be doubly special to anyone who spent hours with Myst or Riven in the past.